Dosariyah is an archeological site in the Eastern Province, Saudi Arabia, dating to the late 6th and early 5th millennium BC. The spectrum of archaeological remains relate the site to the Arabian Neolithic. 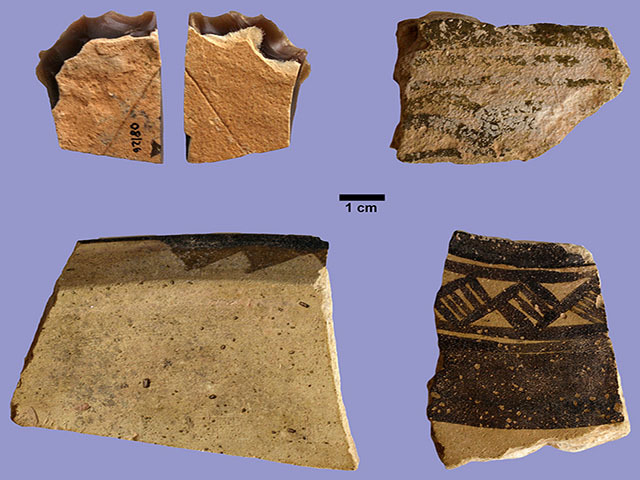 The earliest samples of Ubaid style pottery in Saudi Arabia were found at Dosariyah.